Why invest in Myrtle Beach? A home here won't break the bank, we're a pro-business beach, and the sunshine, sand and southern hospitality, of course. 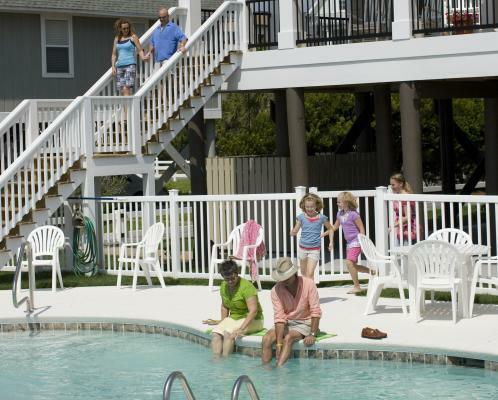 Buying a Second Home or Vacation Rental Property in Myrtle Beach is a Smart Investment. A Home Here Won’t Break the Bank. Whether you’re purchasing a second home or looking to make the Myrtle Beach area your permanent residence, our real estate market offers affordable prices and many fantastic amenities. 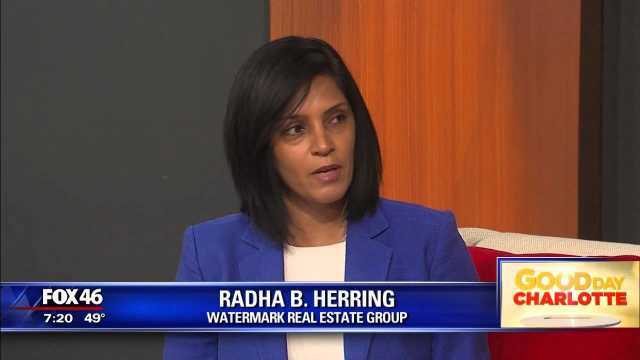 Recent research of the area’s real estate market shows an increasing number of properties sold and increasing prices, which is good news for any investor. And you’ll find sensational neighborhoods, each with their own unique personalities all along the Grand Strand. Some are on the water and have community docks, and many are centered near fairways and greens. South Carolina is one of the top states for growth in self-employment, growth in exports, job placement efficiency, and business-friendly state-and-local tax climate. South Carolina is consistently ranked as one of the nation's most pro-business states by Forbes. Our state’s tax climate rewards investment and new employment by offering the lowest corporate income tax in the Southeast and no inventory tax. The tax incentive list also includes tax exemptions, abatements, moratoriums, credits and reductions for new and expanding companies. According to the U.S. Census Bureau, South Carolina has one of the lowest per capita tax rates in the country, and our lawmakers, state political leaders and local officials are committed to ensuring that the tax structure remains competitive and attractive to individuals, manufacturers and small business owners who may be considering our state as their new home. Sunshine, Sand and Southern Hospitality. With an average annual temperature of 74°F, and around 215 sunny days a year, it’s no wonder the people who live here are in such good spirits.In our community, you’ll not only find plenty to do along 60-miles of picture-perfect shoreline, you’ll find happy people eager to help and excited to welcome you into the neighborhood. You’ll find making each day count is easy in the Myrtle Beach area, as the community offers access to thousands of restaurants, attractions and entertainment options beyond our beautiful beach. The Myrtle Beach area contains a wealth of strategic benefits that often allow anyone looking to relocate a business or company strong advantages over their competitors. These benefits include: the area&apos;s business-friendly tax environment; a diverse workforce that is over 117,000 strong in Horry County alone; an award-winning school district boasting 51 schools, including two academies with concentrations in technology, science and arts; higher education opportunities at Coastal Carolina University and Horry-Georgetown Technical College, which offer degrees and certifications in more than 140 programs combined; outstanding healthcare options and a strong healthcare network boasting several quality medical centers with over 500 beds; and many others. And South Carolina is one of the top states for growth in self-employment, growth in exports, job placement efficiency and business-friendly state-and-local tax climate. Plus, the state has the lowest percentage of unions in the country, and offers the most competitive average wages in the country. When you’re looking to relocate a business or company to a new area, having a strong advocate and resource in the community can be as beneficial as a business-friendly climate. In the Myrtle Beach area, business investors have two strong allies in both the Myrtle Beach Regional Economic Development Corporation and the Myrtle Beach Area Chamber of Commerce, two organizations with vast business experience and extensive knowledge of the local economy.